Chief Executive Officer is the most senior corporate officer or administrator in any organization who looks after overall management and administration. The CEO of a corporation or company directly reports to the chairman or board of directors. He is responsible to make changes by applying policies and motivating the employees. A lot of hard work, experience, and business networking is needed to become a CEO. Assures the products or services of the organization are in line with the vision and mission of the organization. 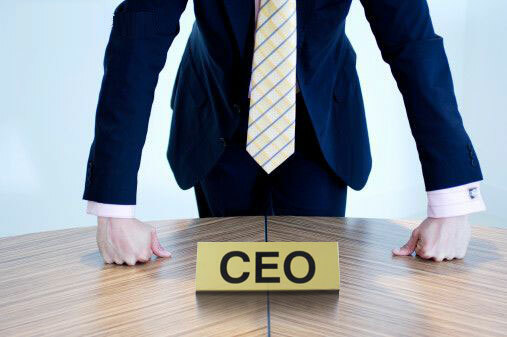 Note: In some companies, same position of CEO is referred as MD (Managing Director) or ED (Executive Director). Especially MD is used in British English and CEO in American English. Both can be referred as synonyms. There is not a specific educational qualification to become a CEO of an organization. This is a top most post and being appointed by the board of directors of an organization; but it is seen that most of the CEO's have a MDA or a technical degree.